Infinity is…well…forever. Take note of that before diving headfirst into this super-hot chili. The name Infinity pepper is apt. 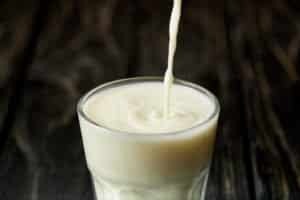 It has extreme heat which will stick with you not quite forever, but for a very, very long time. The Infinity pepper also has had some extreme press too, holding – if ever so briefly – the world’s record for the hottest chili on the planet. Though, it’s a tough chili to come across compared to other hot peppers of the same Scoville scale range. How hot is the Infinity pepper? There’s no question that this chili falls into the “scorch the earth” super-hot category. With a Scoville heat unit range above 1,000,000, the Infinity chili fits right in between the ghost pepper (855,000 – 1,041, 427 SHU) and the Trinidad Moruga Scorpion (1,200,000 – 2,000,000 SHU). That’s some company. Comparing this level of chili to a jalapeño is like comparing a warming pad to a roaring fire. An Infinity is at least 133 times hotter, and that’s if you are comparing the hottest jalapeño to the mildest Infinity chili. 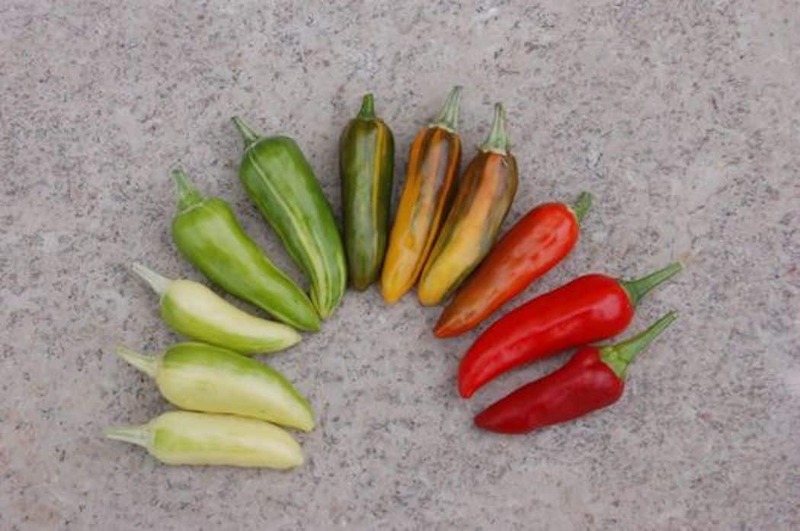 Compared to extremely mild jalapeño peppers, the Infinity heat can be up to 500 times hotter. Heat at this level needs extreme care. 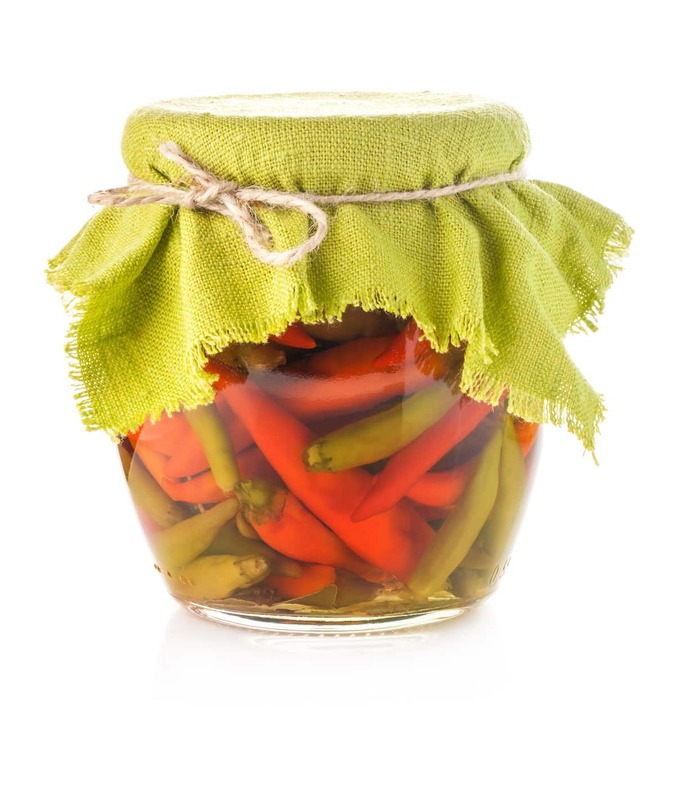 When handling any super-hot, gloves should be worn as just touching these peppers can lead to severe chili burn. Like its super-hot neighbors, the Infinity pepper is a mean-looking beast. Rough-skinned and wrinkled, it matures to a scorching red. Its shape is reminiscent of other super-hots, bulbous with a pointy tail. As this is a hybrid pepper, that comes as no surprise. On the first bite, there’s a layer of fruitiness to the pepper, and then comes the heat. Like other extreme chilies, this is a slow burn experience. You don’t feel the heat immediately, but soon comes a mild burn that slowly builds into a raging fire that seems to last forever. How was the Infinity chili discovered? 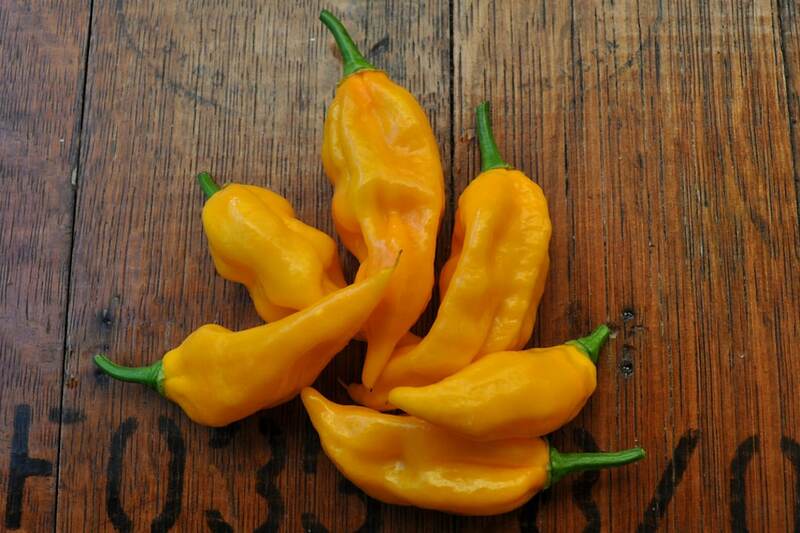 Like the Red Savina habanero pepper, the Infinity chili is a story of surprise. 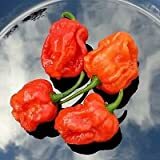 Nick Woods, a hot sauce hobbiest turned fiery foods pro (see the UK’s Fire Foods), discovered this extreme hybrid in his greenhouse one day. Tests proved quickly that this was something special. So the Infinity pepper was once the hottest pepper in the world? That’s the kicker. 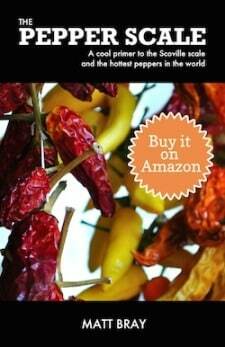 Nick Woods had stumbled upon the hottest pepper in the world, taking the crown from the ghost pepper. But the hot pepper crown is a hard one to keep hold of; two weeks later a new champion was throned (another UK-grown pepper – the Naga Viper). Still the Infinity earned its place in chili history, and it’s still one of the hottest peppers you’ll ever come across. How hard is it to find Infinity pepper products? It’s not easy. You can find seeds online. 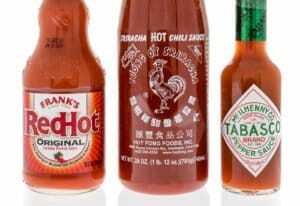 Fire Foods sells Infinity hot sauces, but you won’t find it readily available. 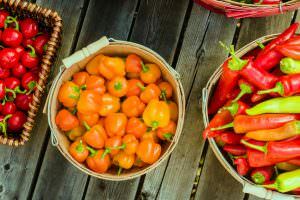 More common are the chilies that surround the Infinity – the ghost and scorpion peppers are widely available as seeds and in products. But if you’re one to try every chili on the Scoville scale, it’s worth your while to hunt down this super-hot superstar.